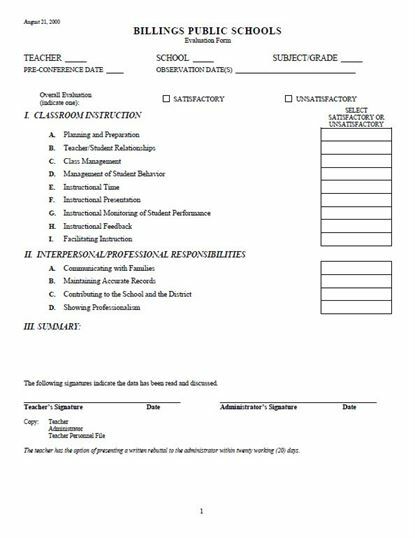 · Teacher Evaluation forms will do help to gather constructive feedback for educators to ensure quality teaching requires. 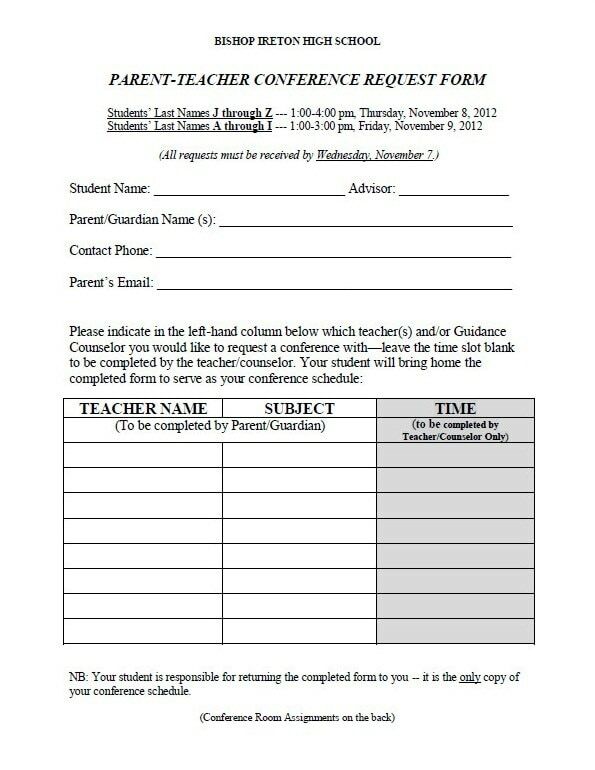 · Simply click to download this free teacher evaluation form template. 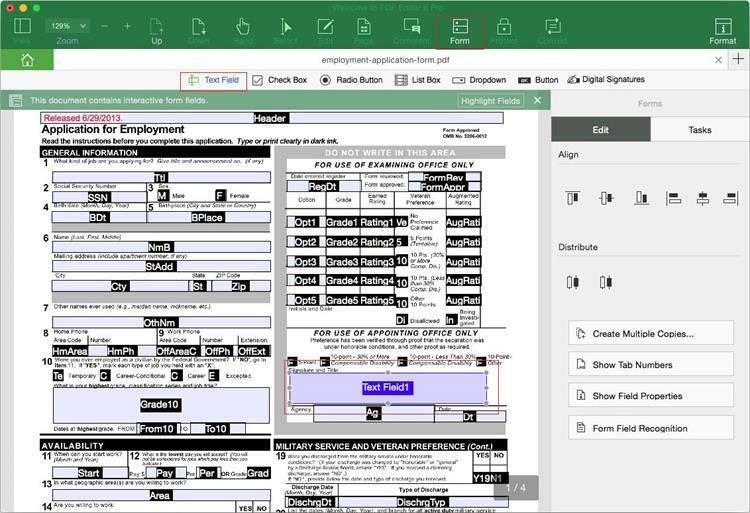 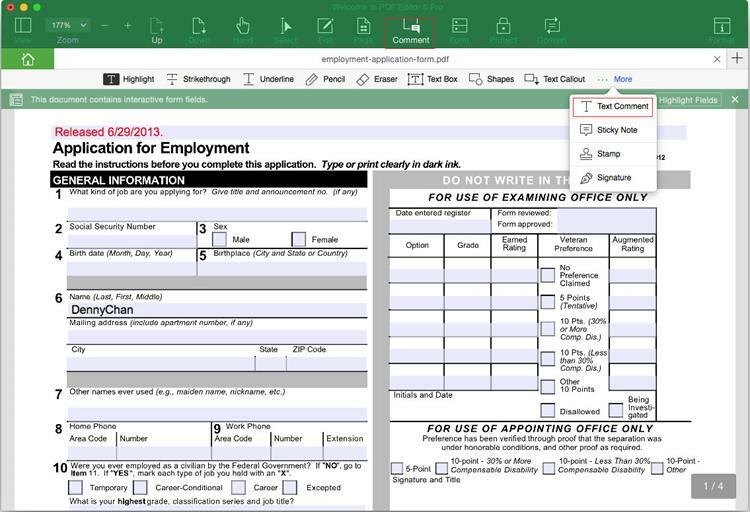 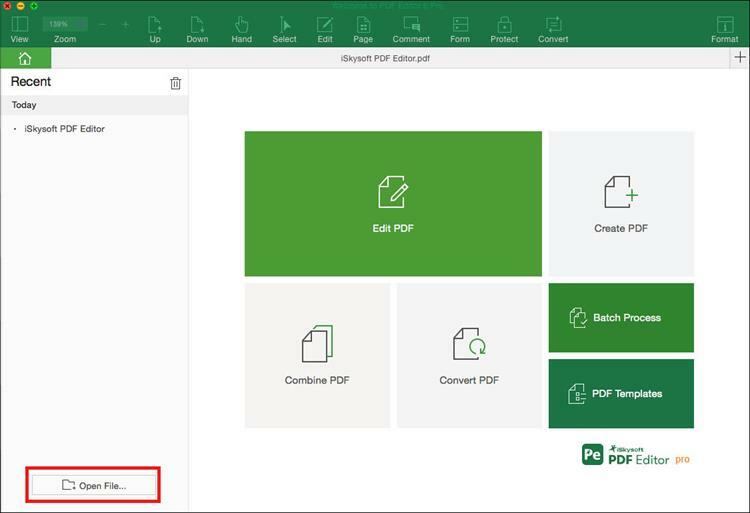 Then users can use the professional PDF form editor to edit and print the PDF form with ease.